Presented in the section is one of last year’s most important Chinese productions, “Youth” (China, 2017) by Feng Xiaogang, who is often called the Chinese Spielberg. This widely commented work of the popular director is an offbeat look at the era of Cultural Revolution – a story of a group of young artists preparing shows for the army. The nostalgia with which their first loves and adolescent dilemmas are portrayed is paired up with the tragedy of the historical changes taking place in the background. The songs from the times of Mao are still very emotive for the older generations of Chinese viewers, but the director is looking for new means to talk about those extremely difficult times. The vast success of the film testifies to the fact that it is a topic the audience is ready to debate. Five Flavours never fails to showcase the films which are particularly important for Asian cinema, and the works of filmmakers our audiences are familiar with. One of the masters returning to our program is Pen-ek Ratanaruang, whose retrospective was presented at the 3rd Five Flavours. The newest film of the Thai genre cinema specialist, “Samui Song” (Thailand, Germany, Norway 2017), is a stylish psychological thriller inspired by the works of Hitchcock and the 1960s melodramas. Dark sexuality, a mysterious sect, and a desperate decision of the heroine – Ratanaruang knows how to keep the audiences on their toes, surprising them with unexpected mood shifts. Other representatives of the Thai New Wave appear as co-authors of the project “Ten Years Thailand” (Thailand, Hong Kong, Japan 2018), presented at this year’s festival in Cannes. It is a continuation of the cycle opened by the famous Hong Kong “Ten Years,” showcasing the potential social changes which can take place in the near future as a result of current political decisions. 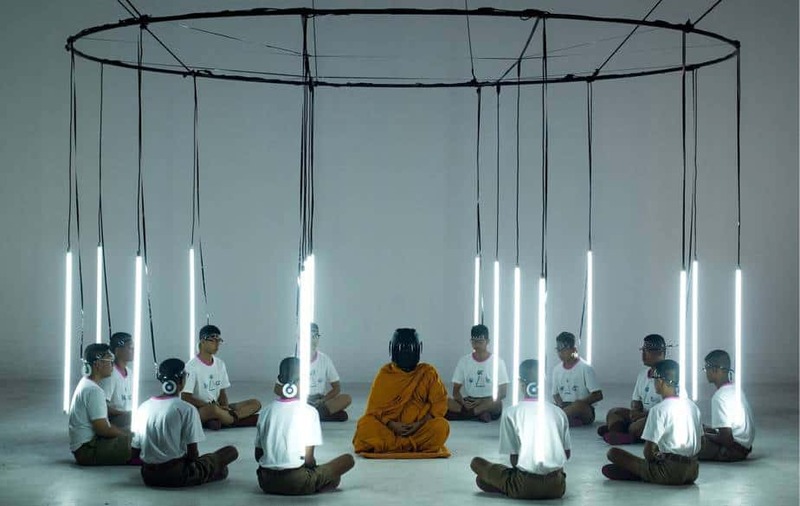 The Thai version of the film, made up of several novellas, was created by Chulayarnnon Siriphol, Apichatpong Weerasethakul, Wisit Sasanatieng, and Aditya Assarat, who took up this arthouse, science-fiction project to convey their visions of the upcoming decade. The allegorical, and the very literal images reflect not only on the situation in Thailand, but also on the wider, though not necessarily brighter, future of the world.